Lay Buys are welcome from 10 to 20% deposit and subject to the amount can be up to 12 months. 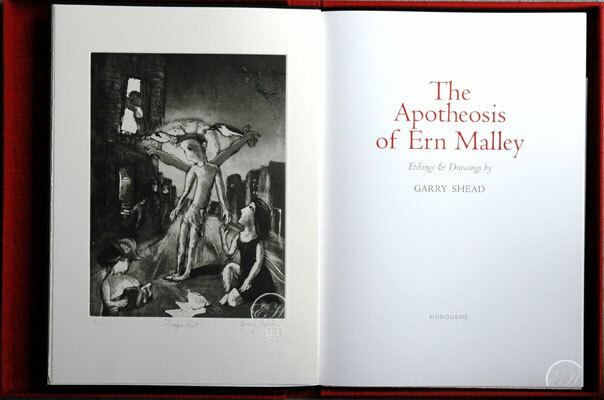 Available: from Etching House the book contains many beautiful images of Garry Shead drawings and works from the highly successful Ern Malley Series, in addition there are 3 original etchings loose in the book that may be lifted out to frame if desired. These 3 original etchings and the book are all numbered as a set and signed by Garry Shead.